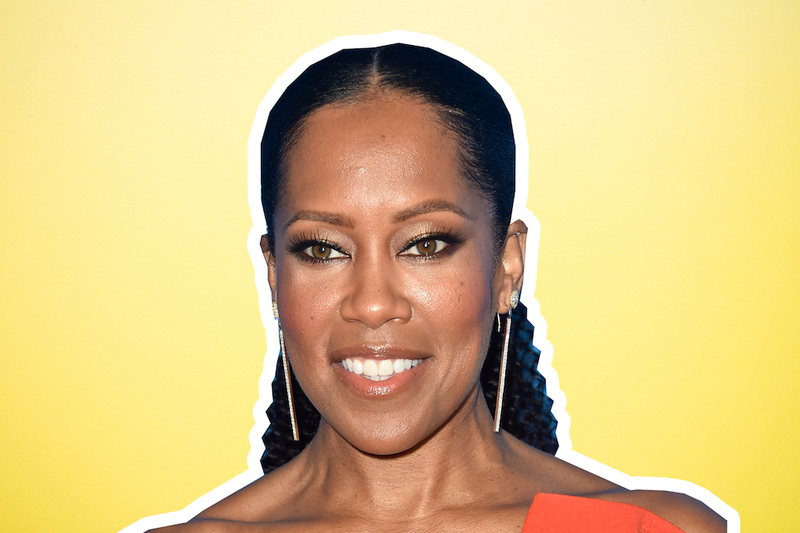 Regina King’s work is inescapable. She’s played everything from an animated pair of Black brothers growing up in the suburbs in The Boondocks to a troubled soul singer in love with Ray Charles in 2004’s Ray. King’s talents go beyond acting: she’s an amazing director. 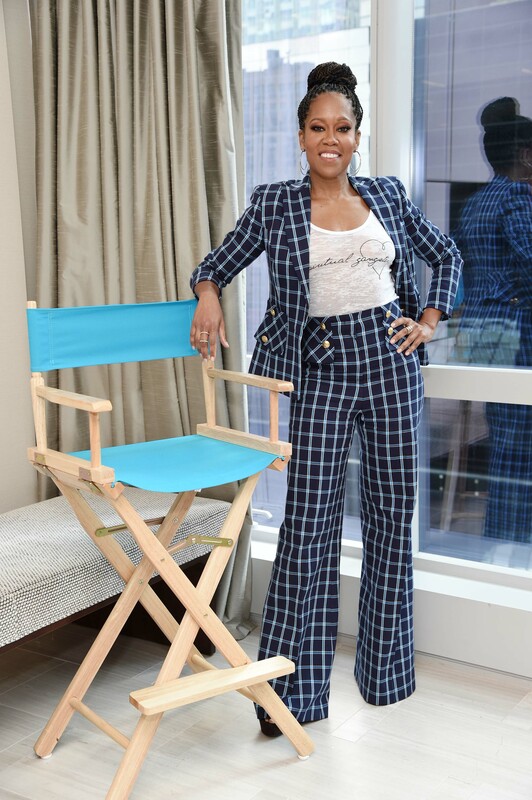 Television shows like Insecure, Shameless, and This Is Us have relied on her expertise to bring their visions to life. She has worked for over 30 years and all of the accolades she receives, including multiple NAACP Image awards and Primetime Emmys, are well-deserved. But at this phase in her career, she’s interested in putting the spotlight on others. King just launched the Her Shot campaign with Gillette Venus, which is aimed to help female directors. In a press release sent to HelloGiggles about the campaign, Gillette stated that less than 7% of video content and TV commercials are directed by women. Seven. Percent. Gillette Venus wants to help close that gap with the launch of the Her Shot campaign, which the brand describes as “a social experiment in storytelling and celebration of all the ways a female perspective can disrupt and improve the world.” To do this, Gillette Venus is partnering with 10 up-and-coming female directors to offer them the opportunity to create video content spotlighting the importance of a woman’s point of view and what the “designed-for-her” difference means to them. King is mentoring the directors. We spoke to King about the new campaign, self-care, and what beauty means to her. HelloGiggles (HG): I want to start off by talking about self-care. It’s a huge movement right now and I feel like people are learning the importance of taking care of their emotions, bodies, and minds. What has your evolution with loving yourself been like? 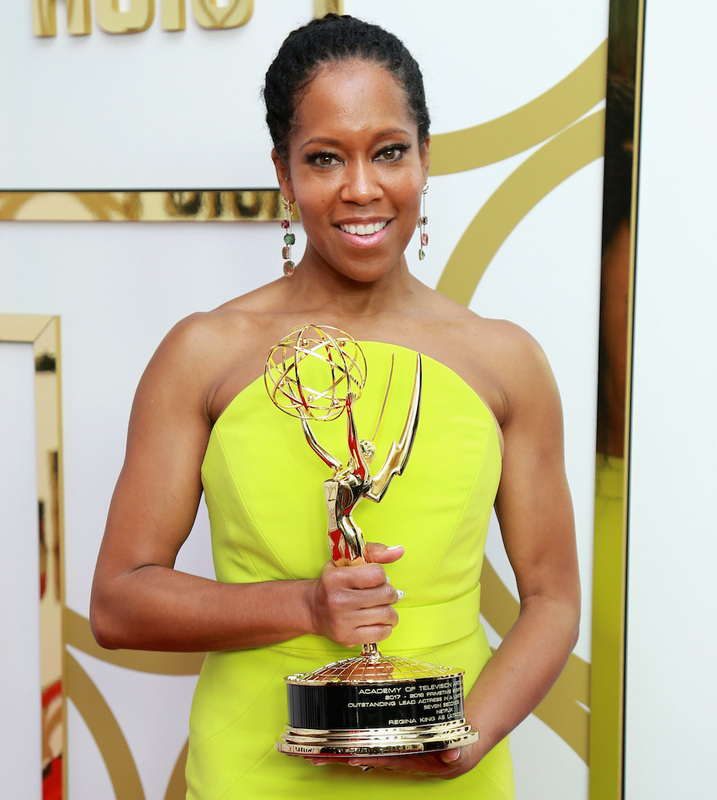 Regina King (RK): I think it’s never-ending, it’s a life journey, you know? The simplest way is just not comparing myself to the person next to me. Whenever I’ve been guilty of doing that, or whenever I’m seeing someone doing that, you set yourself up for failure. You put limitations on yourself that you didn’t need because you’re trying to do what’s working for somebody else and that may not work for you, or missing something else that could be more effective for you. HG: What attracted you to the Her Shot campaign? RK: I am an artist—I love creativity, and I love discovering new art. When I heard the numbers regarding the lack of opportunity or lack of content out there from women and how huge, how disparaging those numbers were, I was blown away. The fact that under seven percent of content creators out there are women. That’s mind-blowing when you look at the fact that half of the human population is women. There’s no one that has reached the space of success without someone helping them out—and it’s much harder for a woman to get that hand up or opportunity. Finding out that Gillette Venus was creating that space excited me. It’s a win-win for everybody because I am a director, an actress, and a content creator myself. For these 10 women, who are so different, here is the opportunity to align themselves with a brand and also an actress/director that is a recognizable name. There’s no way that I could be on the phone with you right now if someone had not given me an opportunity. HG: I’ve been following your work from the days of Poetic Justice, and I can say that your skin has always had a vibrant glow. What do you do to take care of your skin? RK: Well, I will say that a lot of it is genes. I’m very lucky there. When I was a teenager, I was not thinking about my skin like that. I was thinking about if I got a pimple, like, “Oh god. What to do?” But I wasn’t thinking too much about the reality that our skin is the biggest organ of our body, other than genes, the biggest thing I think is water. Also, staying hydrated. If you’re a person who likes to drink adult beverages, which I do, couple it with a glass of water in between each one. There is no such thing as being too hydrated. HG: I completely agree, and I am drinking water as we speak. RK: Yes, I keep water by the side of my bed. HG: Do you have any longstanding philosophies on beauty? Ideas that were implanted in you as a kid that resonated with you? RK: Maybe it comes from my mother or probably even my grandmother, that beauty is from within. If you’re judging beauty from the exterior only, then nine times out of 10, you’re not really receiving all that another human has to offer. In my family, which is primarily comprised of women, the conversation has always been more about your spirit, and mind, and soul. It always is from the inside out. HG: Congratulations on your latest Emmy win! That is a massive deal for someone with your longevity and for a Black woman in the industry. How does it feel to be a veteran in the game? RK: It’s exciting, but I still feel like I have so much more to do. The opportunities are feeling more infinite now, because I’m creating opportunities now, creating content, being part of developing content. It feels exciting to still have the energy I have. I feel like I’m in my twenties. I’m excited about the future, the very near future. HG: At its core, Her Shot is about helping women remain in control of telling their own stories. Why do you feel that female unity is so important, especially within the world of film and content creation? RK: You hear people say, “Oh yeah, you know, I never watch TV,” and that’s BS. That is just not true, and because everybody watches TV, if what is coming out of it is not reflective of what the world looks like, what America looks like, then we’re doing ourselves a disservice. And we have been, the dialogue has not been representing what the world looks like. You can learn more about the Her Shot campaign and see the directors’ videos on Gillette Venus’s Instagram.